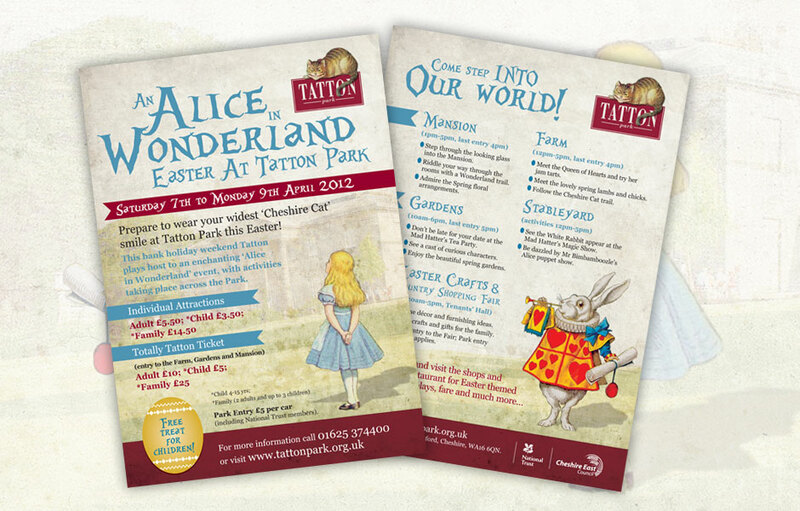 Division Design, Cheshire have produced the ‘Alice in Wonderland Easter at Tatton Park’ promotional leaflets and banner graphics. 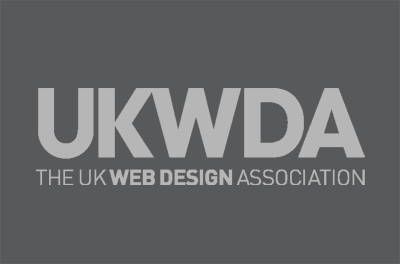 The event will be held at Tatton Park from Saturday 7th – 9th April 2012. Come step into our world and prepare to wear your widest ‘Cheshire Cat’ smile at Tatton Park this Easter.